I think that white trim looks great with almond windows. 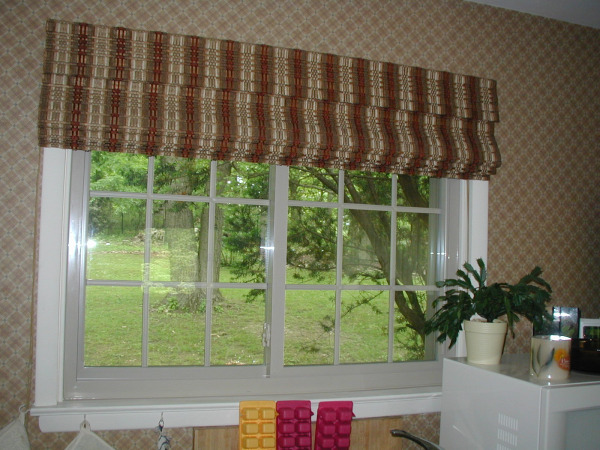 Many of my window customers have white interior trim with almond color windows. They select the almond color window to blend with the exterior color of the house. There are many different color combinations available in both vinyl and composite windows. You can also order windows that have been factory painted on the exterior. Homeowners looking for the ultimate matching exterior can even have a factory painted exterior in a custom color of their choice. Here are a couple of photos of almond interior with white trim. 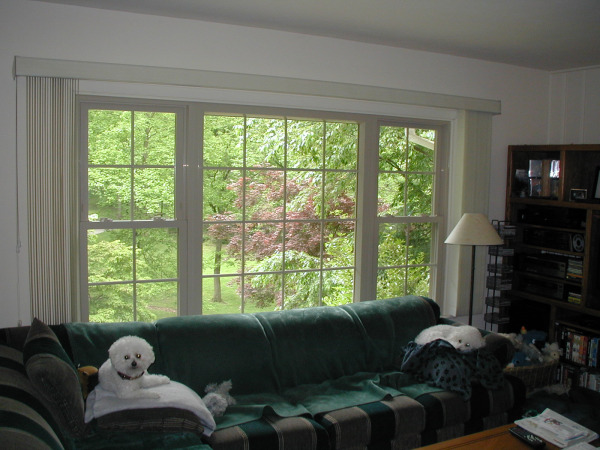 With vinyl replacement windows, you can acheive almost any desired visual result, in addition to saving energy!